The amount of data being generated, processed, and stored has reached unprecedented levels. Even during the recent economic crisis, there has been no slow down or information recession. Instead, the need to process, move, and store data has only increased. Consequently, IT organizations are looking to do more with what they have while supporting growth along with new services without compromising on cost and service delivery. 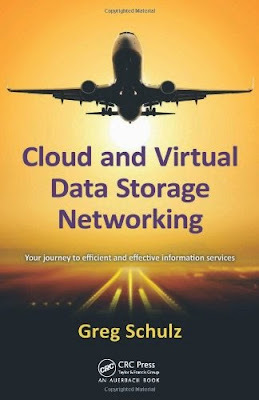 This much-needed reference brings together technology themes and topics that are converging in IT and data center environments for enabling effective information services, in a practical and hype-free manner. When it comes to IT clouds and virtualization, you must look before you leap. 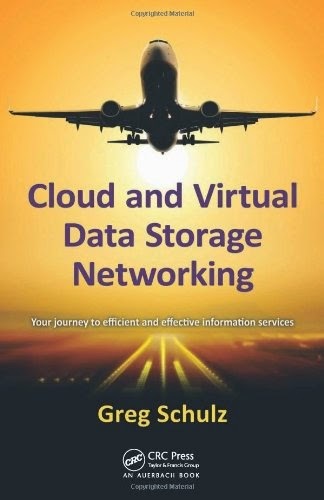 This book will help you address the questions of when, where, with what, and how to leverage cloud, virtual, and data storage networking as part of your IT infrastructure. A video of Greg Schulz discussing his new book is featured on the CRC Press YouTube channel. Visit Slideshare to view a slide presentation based on the book.